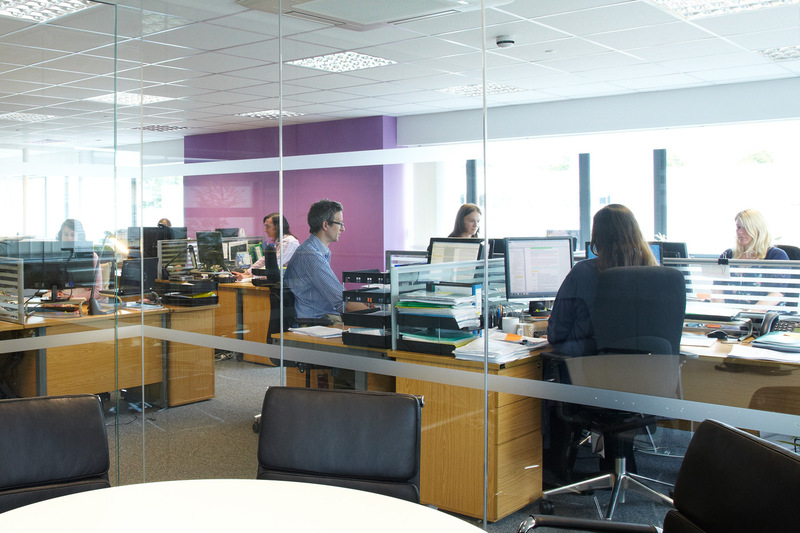 The single most important asset of Insight MW is our team. 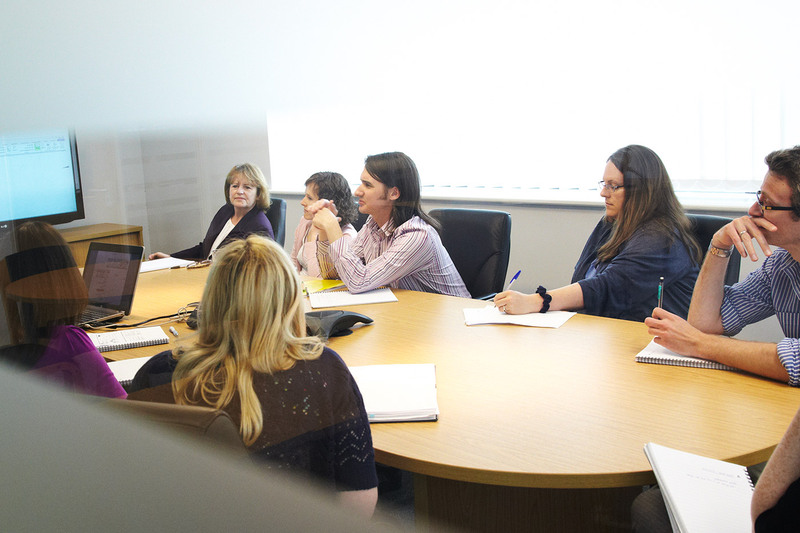 Since establishing Insight MW we have sought out talented and exceptional people to join our team and it is these people who have enabled the company to sustain its success. Our writers are among the best available. We have 25 in-house staff and 10 consultants including Principal writers with over 10 years writing experience and Senior writers with at at least 5 years writing experience. But whether Principal, Senior or Medical Writers, all are PhD trained and bring academic expertise from a variety of scientific/biological disciplines. Together, they ensure demanding timelines are achieved and maintain the consistency, accuracy and quality that define our service. 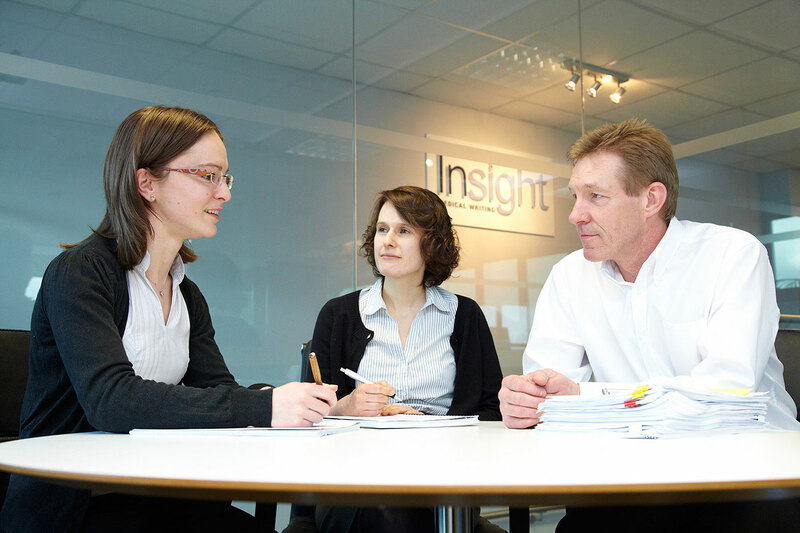 At Insight MW, maintaining quality is vital to our work. Our high standards are consistently met by providing all our writers with extensive training both in-house and by external organisations. We also believe that training never stops and encourage sharing of expertise through mentoring. Every project is assigned an experienced senior writer, who may be supported by other members of the team. In addition, our writing group is overseen by a management team, who together have over 30 years of experience in medical writing. Our senior support on every project ensures that our writers continually grow in expertise and that our clients receive the very best levels of service and excellence. Our proven track record of delivery is led by individuals with extensive pharmaceutical and commercial experience. This means that we fully understand the pressures of tight timelines and budgets, and helps us to anticipate specific project requirements and provide appropriate solutions. Kerry obtained her PhD in clinical endocrinology/oncology from the University of Wales College of Medicine. Following a 12 year academic career specialising in breast and prostate cancer working in close collaboration with Astra Zeneca (ICI), Kerry joined the pharmaceutical sector and held positions of increasing responsibility within the clinical departments of US biotechnology company, Amgen Inc. , CV Laboratories (Merck subsidiary) and Convatec (formerly Bristol-Myers Squibb). 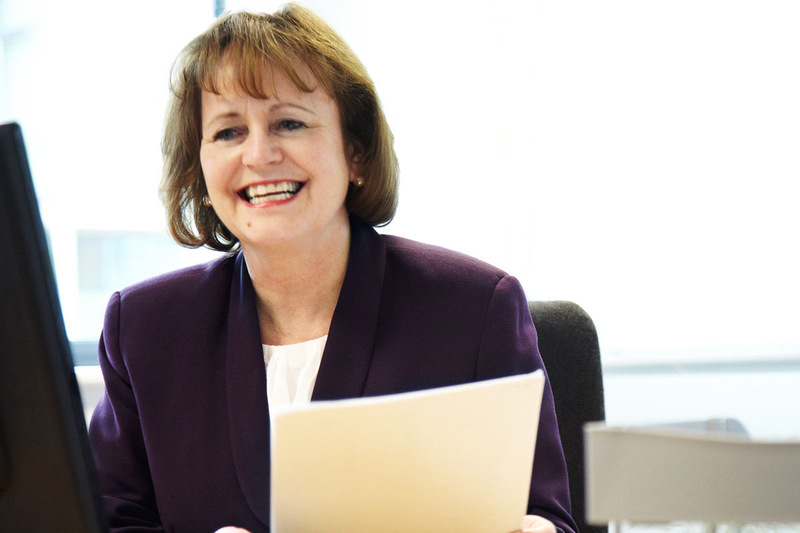 During her time in the industry Kerry identified a clear need for high-quality regulatory documents and, in 2001, she established Insight MW. Since then the business has grown substantially, building an extensive client list in Europe, the US, Japan, Canada and Australia. She has been responsible for building the Company’s reputation as a leading provider of high-quality regulatory documentation to the pharmaceutical industry. Her management abilities and in-depth experience of current regulatory, clinical and marketing practices are key to the success of the business. Kerry is an author on 45 medical publications. Tim has a track record of successfully building companies from inception. 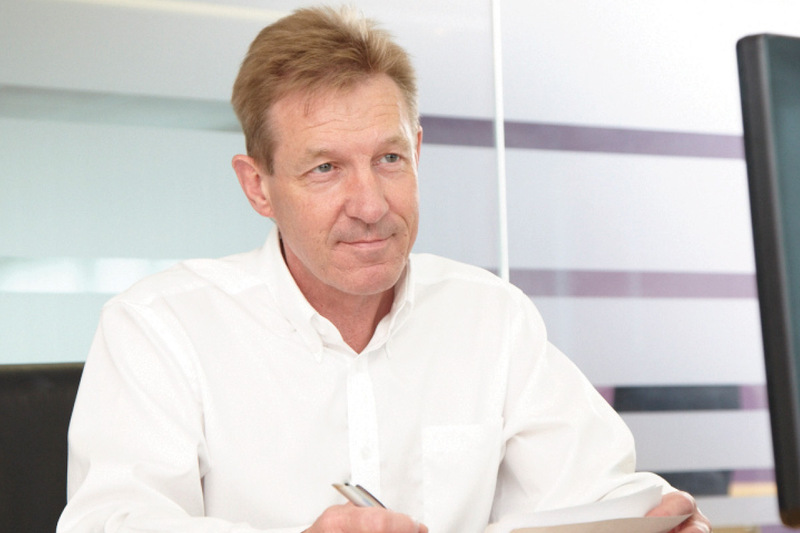 After helping in the foundation of biopharmaceutical company Ximed Group PLC (formerly Energiser), he joined Medpharma PLC in 1997 as Managing Director. While there, he served as a director of several medical and clinical sector consultancy companies. In 2003 he joined Eden Research PLC as CEO and restructured the company to focus on developing its intellectual property into commercial applications for the health care and agrochemical sectors. Tim has wide executive and managerial experience, especially in the negotiation of license and corporate agreements with companies worldwide. Tim joined Insight full time in 2010. His business development skills and experience in leading academically talented teams through challenging decisions are a valuable asset in maintaining the momentum and growth of Insight MW. 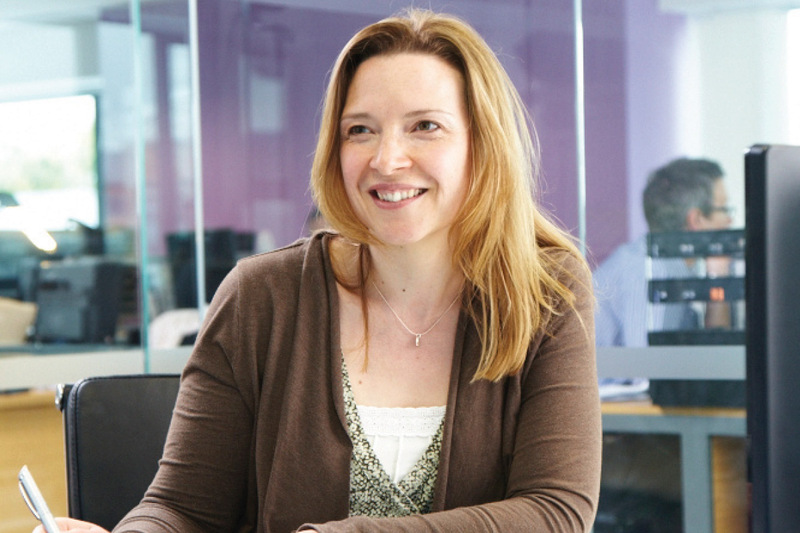 Nic obtained a 1st Class BSc (Hons) in biochemistry from the University of York and a PhD in molecular microbiology from the University of Nottingham and, following a short time in academic research, joined Insight MW in 2002. Nic quickly advanced to senior level after completing in-house training and EMWA certification and in 2008 was promoted to Medical Writing Manager. Her extensive regulatory writing experience spans EU and US submissions, and encompasses a broad range of regulatory and clinical documents across multiple therapeutic areas. Her strong focus on team training ensures we continue to provide a sustainable, high-quality service that delivers our clients’ objectives.